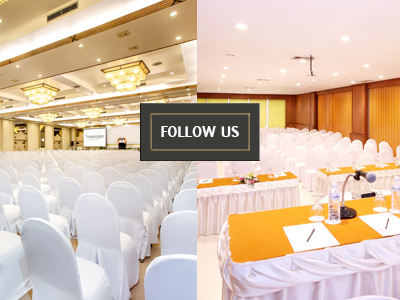 In a big and bustling Phuket conference venue, it’s important to make it as easy as possible for people to network. For that, they need to be able to find like-minded people in a similar industry to them – people they’ll be able to relate with and work with. 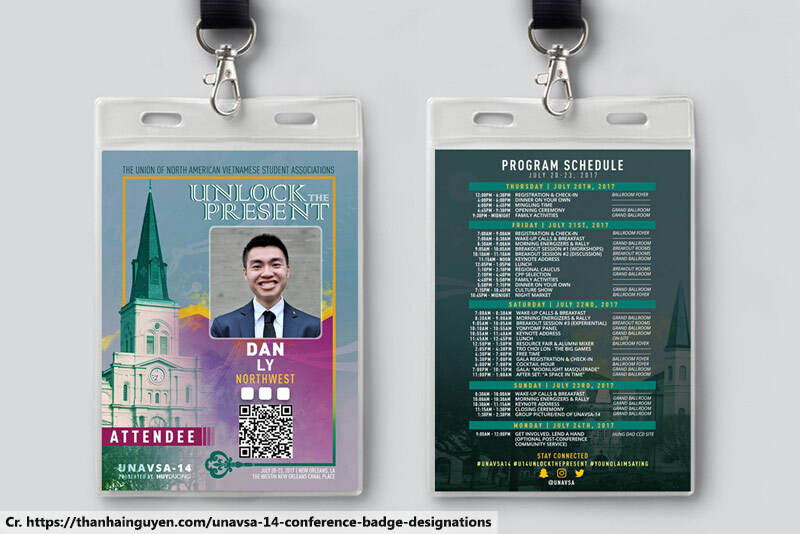 The more successful connections are made by attendees, the more successful your conference will be, and the first step in that process is getting your conference badge design right. Here are a few important features for the best design. Don’t feel tied to a business card-sized format because that will severely limit your options in terms of font sizes and other information you can show. Instead, go big. The bigger the better, since it will make it much easier to spot people and to see their information at a distance. Aim for something around 10 cm x 15 cm. Introductions are awkward enough without having to squint at someone’s chest in order to make out their name. It also helps to put a name to a face if that name is written in big writing. The first name should ideally be the biggest thing on the badge and should be clearly readable at a distance of about 5 metres. A successful connection is achieved after a bit of conversation, ideally beyond just commenting on the décor of the Phuket conference venue. Ask delegates for a few simple facts about themselves and display them on the badge. It could be research topics they’re interested in, which other guests might recognise and share an interest in. Picture the scene – you’re walking through a corridor at a Phuket conference venue and you see a delegate you recognise. You really liked their presentation and you wanted to ask some questions about a point they raised. You glance at their name tag and see that, at some point in the day, it’s flipped over. Where there should be clear and helpful information, you see only blank paper. You’ve potentially missed out on a valuable connection because you can’t properly introduce yourself. Worse still, the holder might have been so uncomfortable that the delegate just took it off out of frustration. As an organiser, invest in comfortable holders that don’t flip (or, at worst, print on both sides of the badge). 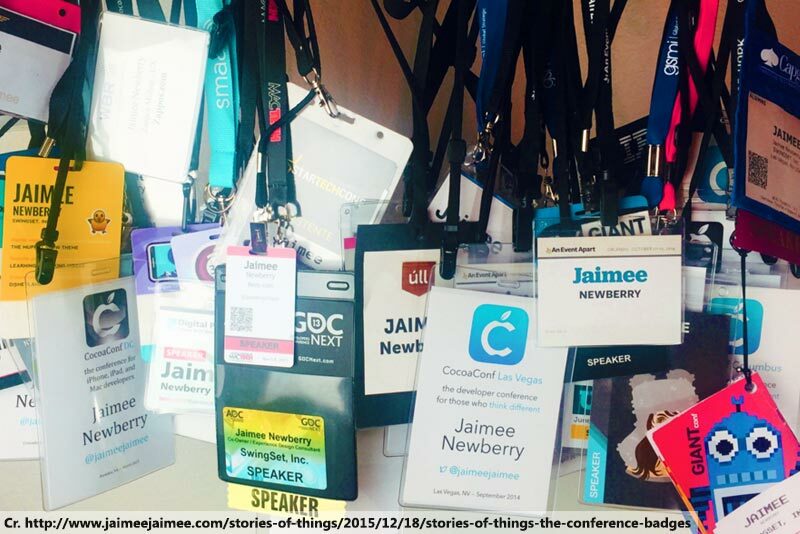 The most important attribute of a conference badge is that it’s easy to read. 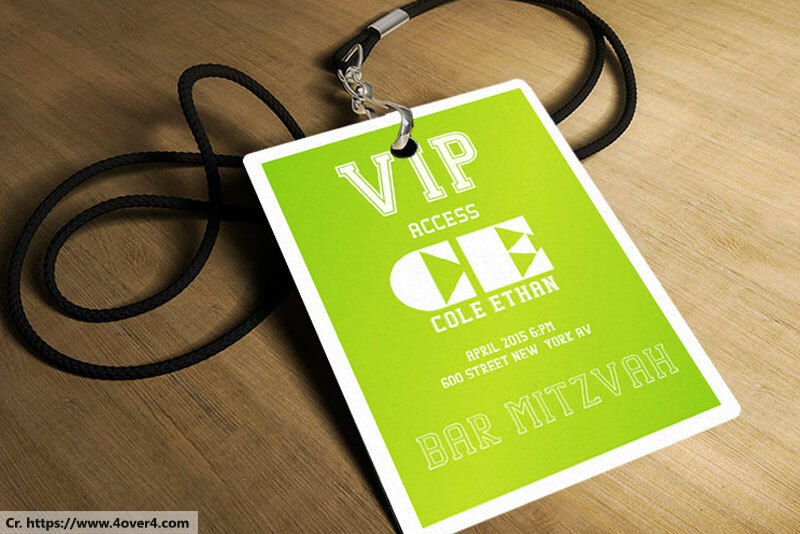 Use a simple font like Helvetica or Gotham, which can be easily read at a distance. As tempting as it may be to use some fun gimmick or quirky design, don’t use anything which will make it harder to read the essential information.